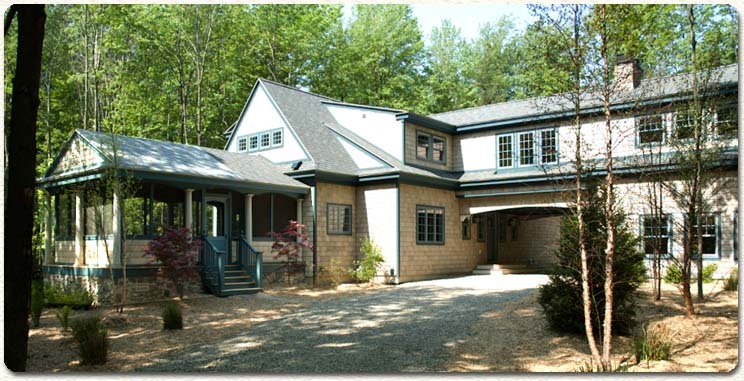 Classic and contemporary homes, cottages, lodges, vacation, lake and beach houses—we can assist you in all aspects of your custom, new home construction. Please see our Portfolio for examples of some of the homes we've built in Harbor Country. And if you're looking for a general building contractor dedicated to completing the job in a timely manner, with close attention paid to detail and client vision, please see Home Remodeling & Improvements. Restaurants and cafes, bars and nightclubs, shops and shopping centers, offices and corporate headquarters, salons and spas, galleries, theaters—whether you're starting a new business or upgrading an existing one, we have experience in commercial construction projects of all kinds. Our clients include Frontera Grill, Mike Ditka's Restaurant, Fifth Season Flower Shop, Athletic Club at Illinois Center, Charles Schwab offices, and Loews Chicago Cinemas. Please see Commercial Construction for more.